26 March – Kista, Sweden. On 26 and 27 March 2019, CELTIC flagship project SENDATE is presenting its final results at a closing event in Kista near Stockholm. The 70 million euro project has developed solutions for more secure data centres in Europe. The event is taking place at the headquarters of Swedish telecoms company Ericsson, which coordinated one of the SENDATE sub-projects. The main goal of SENDATE has been to make data centers more secure through a new network topology based on geographically distributed and securely connected data centers.  At the event the SENDATE consortium partners will present selected solutions for a secure, flexible and efficient control of data flows on the Internet. Researchers from Nokia Bell Labs, Ericsson, Coriant, ADVA, and Thales will explain their results. The presentations of results will be followed by a panel discussion on the business impacts of SENDATE results, which is moderated by Andreas Aurelius from Vinnova. Panelists include Hugues Favin Lévêque from Airbus, Alf Isaksson from ABB, Tua Huomo from VTT, Mauro Costa from Telia, Jeanette Nilsson from RISE, Mats Eriksson from ArctosLabs, and CELTIC-NEXT chair Valérie Blavette from Orange. Representatives from CELTIC and the project sponsors BMBF (Germany), DGE (France), TEKES (Finland), and VINNOVA (Sweden) agreed that SENDATE had fulfilled the high expectations it raised for data security in Europe, when it was launched three years ago. SENDATE, Secure Networking for a Data Centre Cloud in Europe, is a 70 million euro public-private partnership project comprising 93 small and large companies, research organisations, and universities from Germany, France, Finland, Norway, and Sweden. The project started in April 2016 and will finish in May 2019. The CELTIC project has been publicly co-funded by the research ministries and agencies BMBF (Germany), DGE (France), TEKES (Finland), and VINNOVA (Sweden). CELTIC-NEXT is an industry-driven European R&D cluster whose purpose is to define, perform and finance common research projects in the ICT area through public and private funding. The thematic focus is on next generation telecommunications for the digital society. 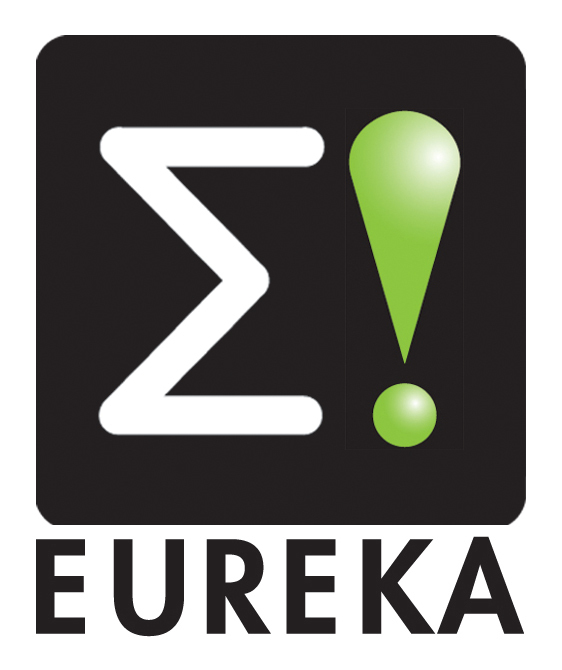 The CELTIC-NEXT cluster is part of the inter-governmental EUREKA network.